Martial arts is a spiritual, mental or physical activity that is geared towards achieving certain goals. 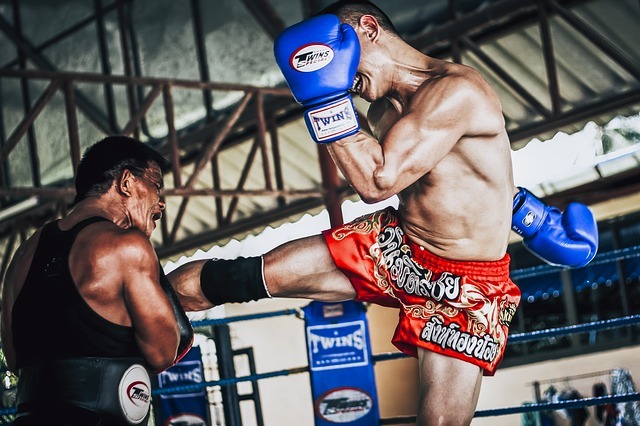 These goals may vary depending on the martial art in question, but it could be to improve health and fitness, for self-defense, spiritual nourishment, military combat, and much more. Most of these arts originated from the East; Japan, China, and Korea and are even featured in the world of sporting events, like the Olympics. 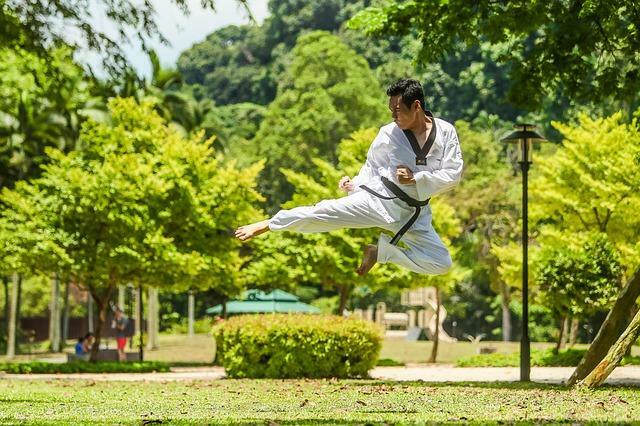 There are numerous martial arts disciplines in the world, with most of them being major sports worldwide. Martial arts teach discipline, and for that reason, some institutions and schools incorporate them into their curricula. Governments also incorporate these arts into their disciplined forces for combat, mental, and physical purposes. Examples of martial arts include; Karate, Judo, Boxing, Tae-Kwon-Do, Kick-Boxing, Mixed Martial Arts, Aikido, and Tai-Chi. Originating in China, this art is considered an extremely healthy activity to partake in. This is because Tai-Chi incorporates mental, spiritual and physical exercises. It is a non-competitive art that actuates deep breathing and gentle stretching. Each stretch posture syncs to another one without a pause, which ensures that the body is in constant motion throughout. Many who practice this art make it a lifetime routine. You can learn Tai-Chi online, via books, videos or a qualified trainer. 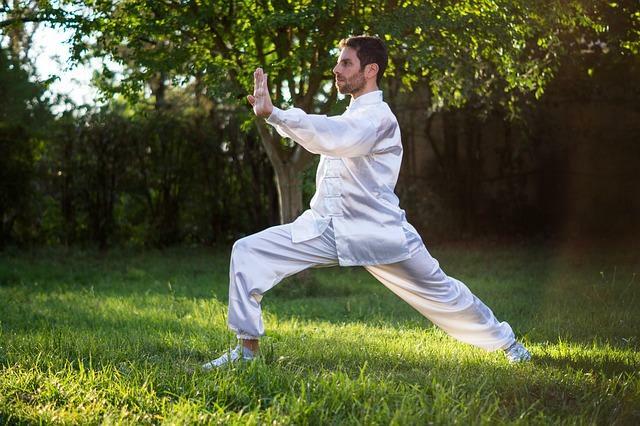 Tai-Chi is a gentle art, so for this reason, it doesn’t strain your muscles. This art can, therefore, be practiced by the aged, which is a big plus. Some of the proven health benefits you can acquire from Tai-Chi include; muscle strength, increased energy, increased stamina, improved flexibility, decreased stress, decreased anxiety and depression, and improved agility and balance.